The post Producer Loops releases K.V. 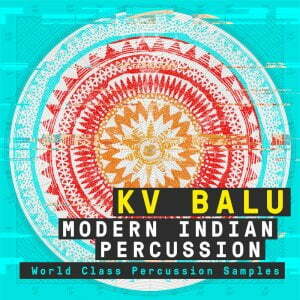 Balu: Modern Indian Percussion, Essential Progressive House Vol 2 & Deep Tech Movements appeared first on rekkerd.org. 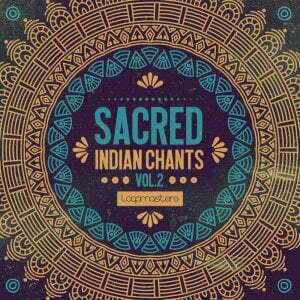 The post Loopmasters releases Sacred Indian Chants Vol. 2 sample pack appeared first on rekkerd.org. The post KV Bala Krishnan – Tabla Sessions sample pack by Loopmasters released appeared first on rekkerd.org. The post Loopmasters releases Indian Vocal Sessions sample library appeared first on rekkerd.org. 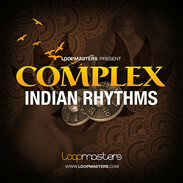 Loopmasters has released Complex Indian Rhythms, a new sample library in collaboration with Indian percussionist KV Bala Krishnan. 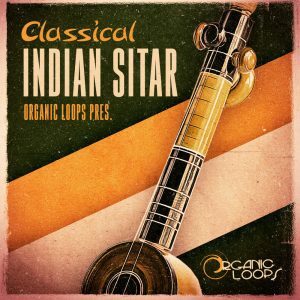 Together we have put together a wonderful collection of Indian grooves that focus on odd time signatures for producers worldwide looking for authentic royalty free Indian samples to add spice into their productions. 758MB of Indian samples in 16 construction kits containing 273 Loops. Tempos range from 80 to 130 bpm. Masterfully played percussion by KV himself, includes loops of Bass Dholak, Dukki Tarang, Finger Cymbals, Ghata Singari, Ghatam Pot, Salangai, Shakers, Tabla, Tambourine, Triangle, Nagara, Tavil, and Urumi amongst others. 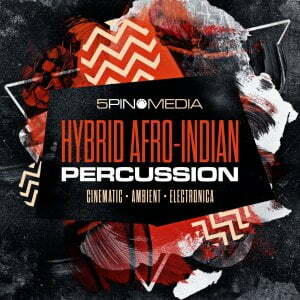 Complex Indian Rhythms is available to purchase for £34.95 GBP.